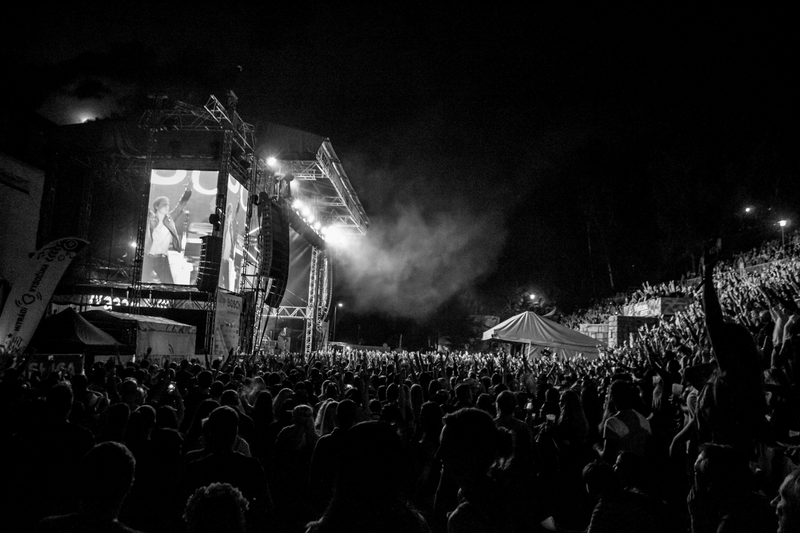 The Vysočina region was again visited by the stars of the Czech-Slovak sky. 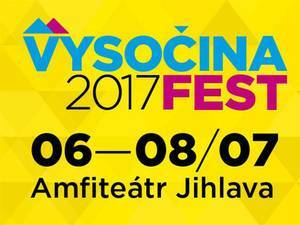 On July 6-8, 2017, the 5th annual multi-genre cultural festival Vysočina Fest 2017 was held in the Jihlava amphitheater. 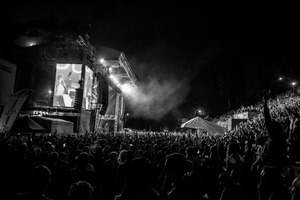 The tickets were sold out several months before the event. 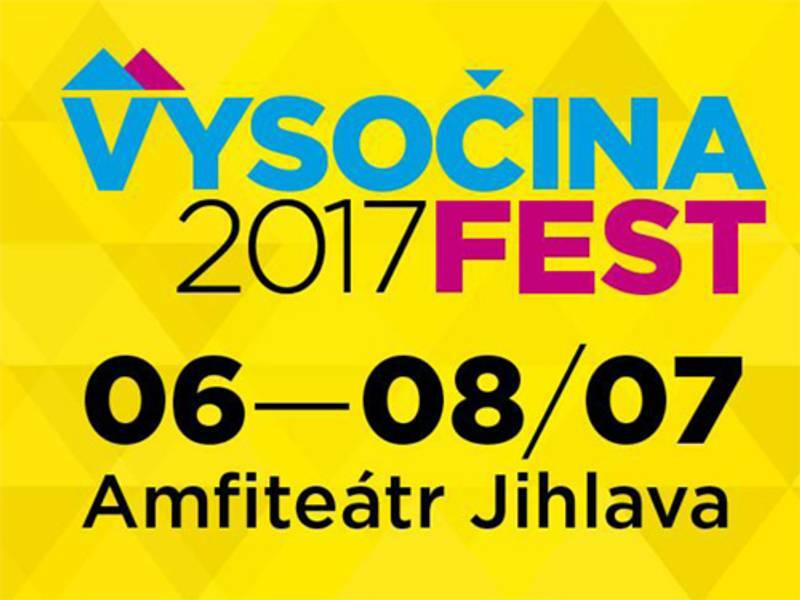 Three days of a rich program on three stages, countless stalls with refreshments and amusements. The guests who came to Jihlava included Anna K., who attends almost every year, David Koller, Mňága a Žďorp, Ewa Farna — who came for the first time, Pražský výběr and many others. Regional bands were also given an opportunity to participate in a competition with the main prize being an opportunity to record in a professional studio. 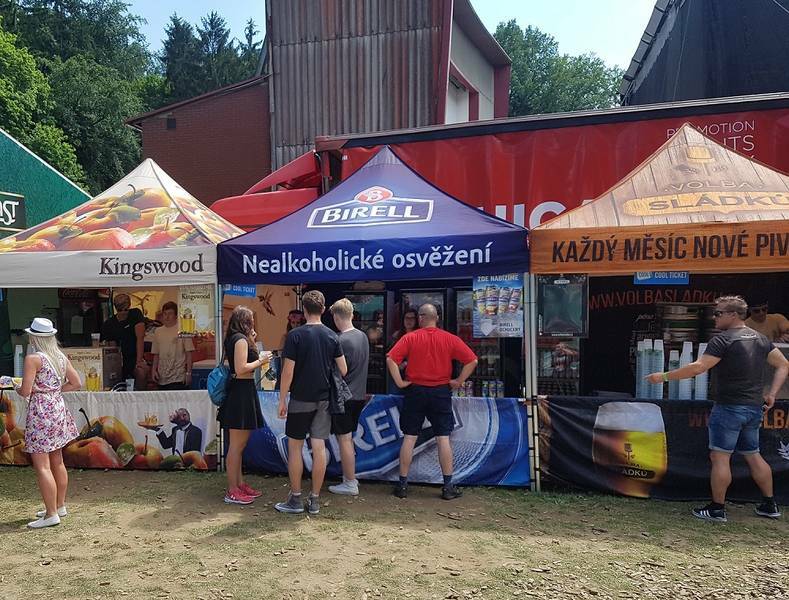 Thanks to Cool Ticket, throughout the festival visitors were able to choose, order and pay for all refreshments using the application, and then collect their orders at one of the twenty locations. They were also enabled to buy the first beer only for CZK 1. Non-cash payments were a success! So let’s look forward to the traditional Polanka Fest in the end of July in Třebíč.